Giveaways Galore! 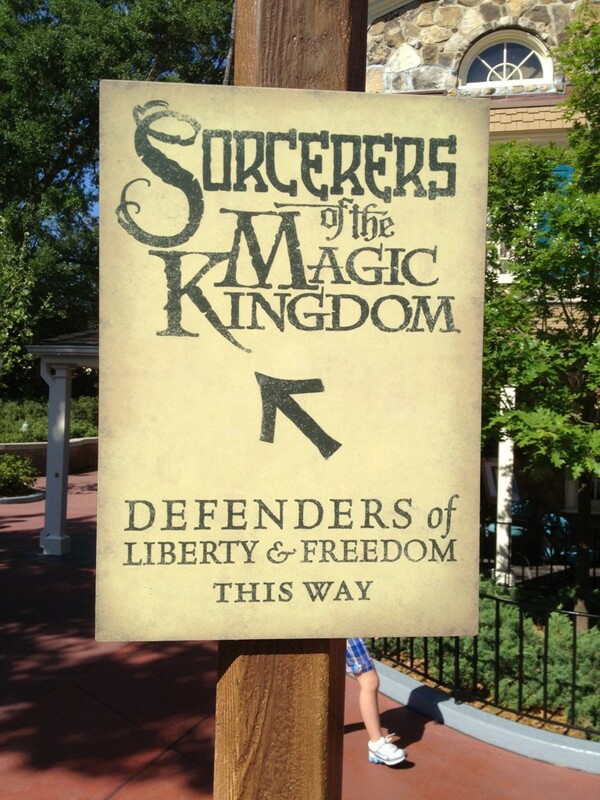 3/25/13 | Sorcerers Of The Magic Kingdom: The Blog! I can photoshop the leg out of the pic if you would like. Is it possible that we will see a MNSSHP Card as one of the prizes? It’s the last card I need to complete my set!! what if you don’t have a facebook or twitter. is it possible to recieve these giveaways somehwere else? No, not at this time I’m sorry!